*You may need to allow pop-ups to launch this application. Read instructions. 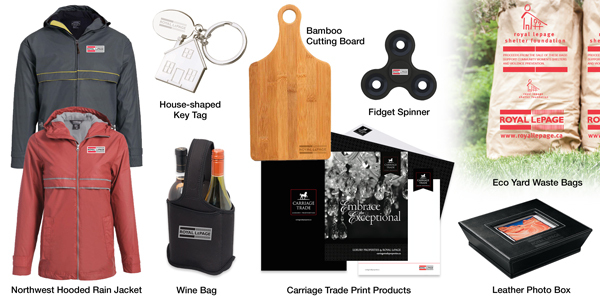 The Red Market is our official company store offering a wider variety of promotional goods, office supplies, client gifts, signage, custom products and more – many of which can be personalized. Questions regarding products or order status? Please contact info@rlpredmarket.com or call 1-844-881-9058.